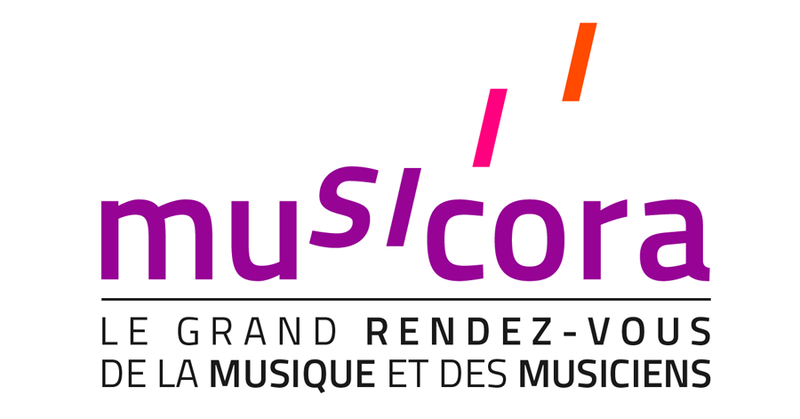 From June 1 to 3, Musicalta will participate in the 29th edition of Musicora. Considered as a great meeting place for music and musicians, the Musicora exhibition brings together musicians and lovers of classical, jazz, traditional and world music and professionals from the music sector in France’s largest musical instrument showroom (6,000 m² of exhibition space). The Musicalta team will have a stand to inform you and discuss with you about the Festival or the Academy. We look forward to seeing you at Grande Halle de la Villette in Paris this weekend!